A Kanpur-based Indian company, MKU Industries, has been given the contract to manufacture the gear within a span of three years. 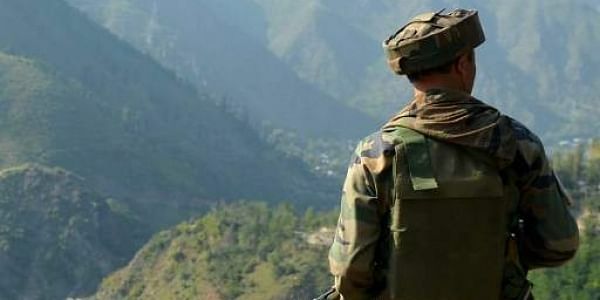 NEW DELHI: Ending wait for nearly two decades, Indian army will finally get modern ballistic helmets to all its jawans fighting terrorism in J&K and Northeast. Ministry of defence, in December, cleared Indian army’s proposal to procure 1. 58 lakh ballistic helmets to an Indian firm worth Rs. 170-180 crore and delivery can be expected from August, said a senior ministry official. Sources said that the new helmets are designed to bear the impact of 9 mm ammunition fired from a short range, meeting the global standard for protection among leading armed forces. Indian army soldiers, only wear bulletproof “patka’ and that can only give protection on forehead and back of the head. But is quite heavy weight around 2. 5 kilograms. “We want to provide them personal armour including latest ballistic helmets, bulletproof jackets and weapons. The aim is to give out soldiers not only lethality but survivability,” army chief gen Bipin Rawat has said. A Kanpur-based Indian company, MKU Industries, has been given the contract to manufacture within a span of three years. Indian jawans earlier used to get Israel made OR-201 helmet made of Glass Reinforced Plastic, but that was also for Army's elite para special forces. The new modern helmet which will be provided to the army will be lighter to reduce the hurdle faced by the army during situations of combat.